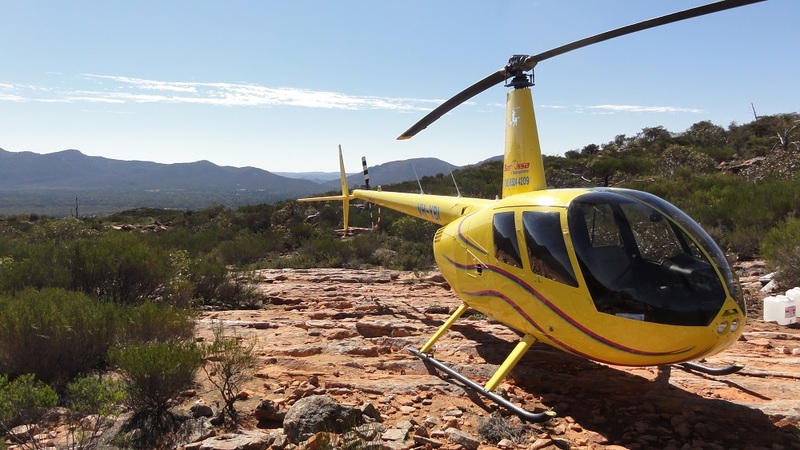 Barossa Helicopters have the experience and knowledge to do almost anything!! We are not limited to the list below – If you need a helicopter for a job, please contact us for a competitive quote. We have capacity to operate nearly anywhere and are able to mobilise with very short notice.